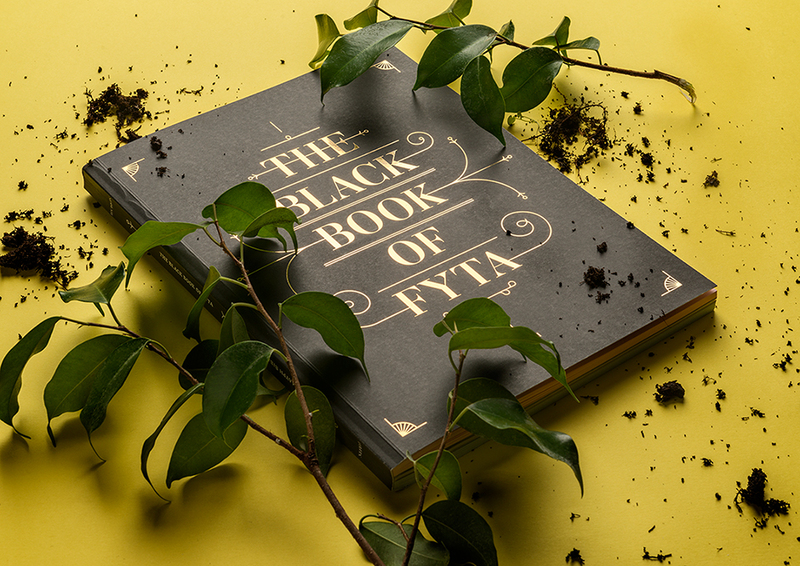 The Black Book of FYTA (Η Μαύρη Βίβλος των ΦΥΤΑ). 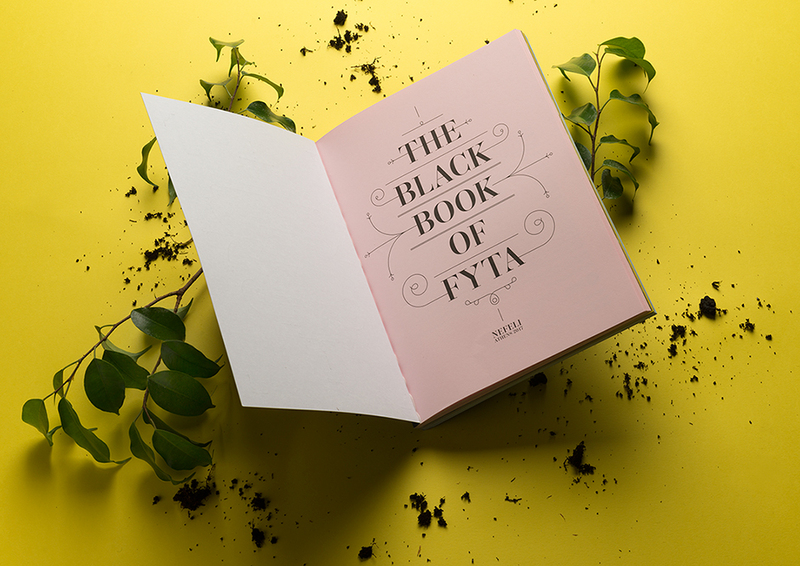 Book design for FYTA published by Nefeli in 2017. 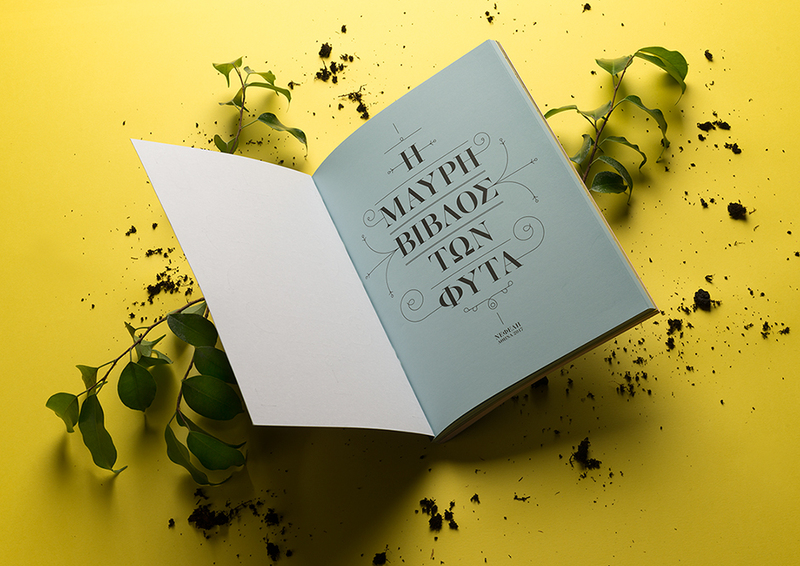 This special bilingual edition in greek and english was a nice challenge for us. 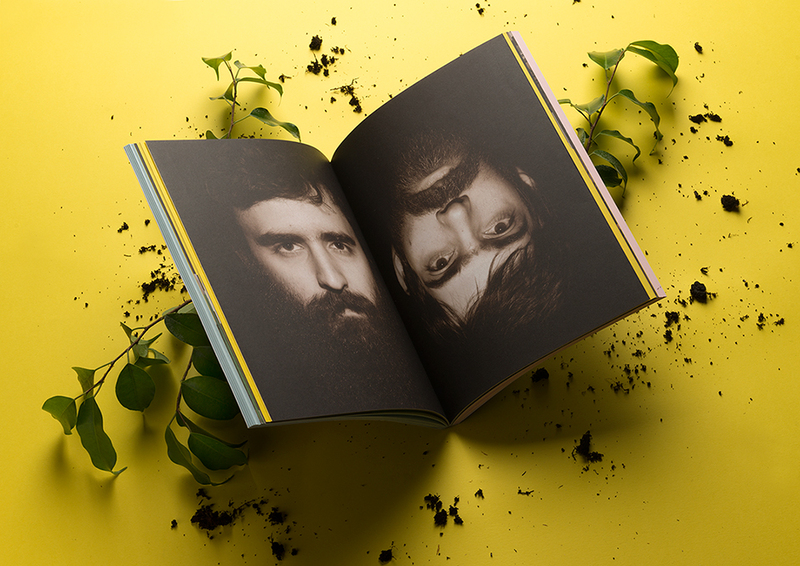 The book has two covers and three parts. Part one and three are printed in black ink, the english part is in pink paper and the greek is in light blue. 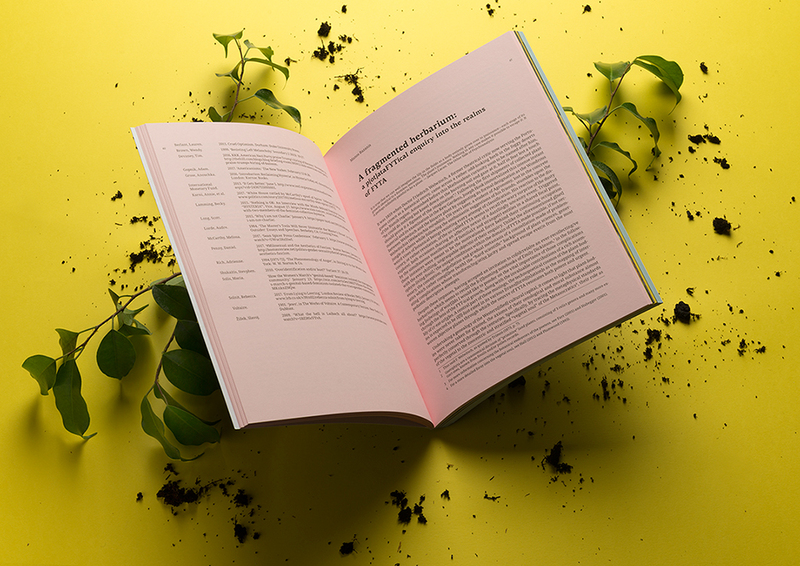 Both parts contain ten papers, articles by greek and international theorists and academics on their contemporary art and their social impact throughout the five years that they are active. 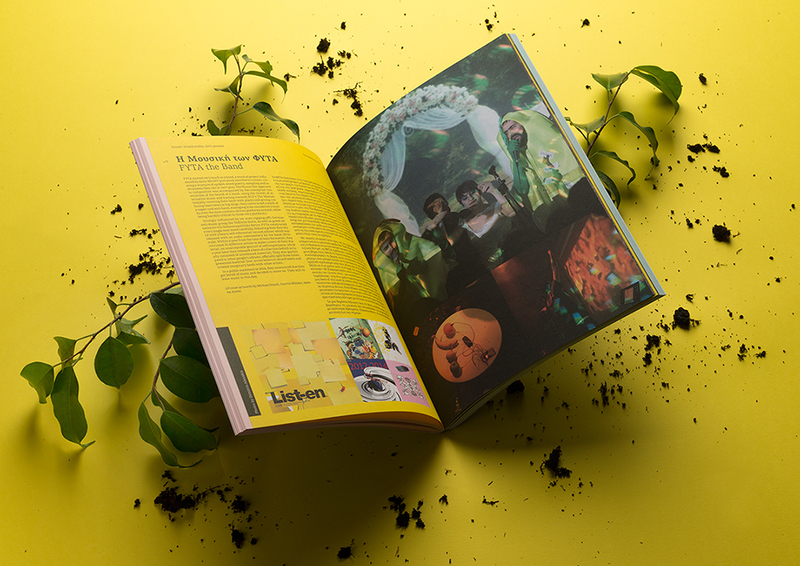 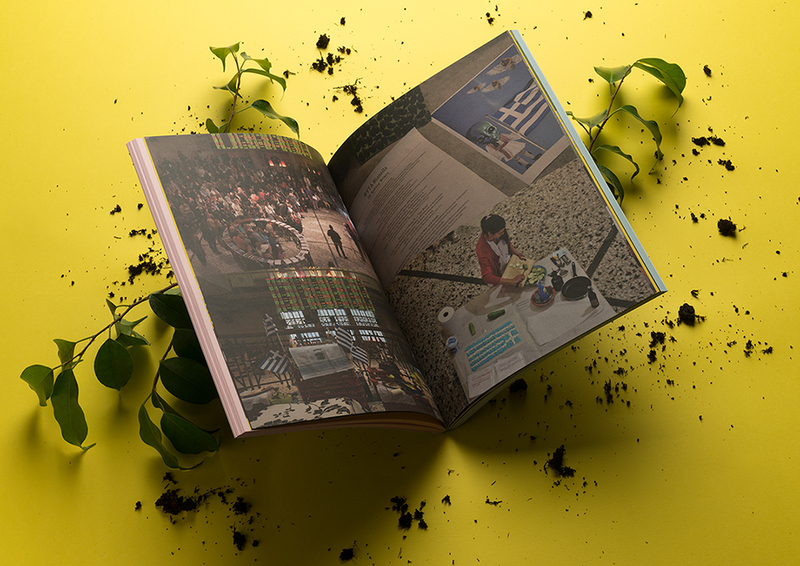 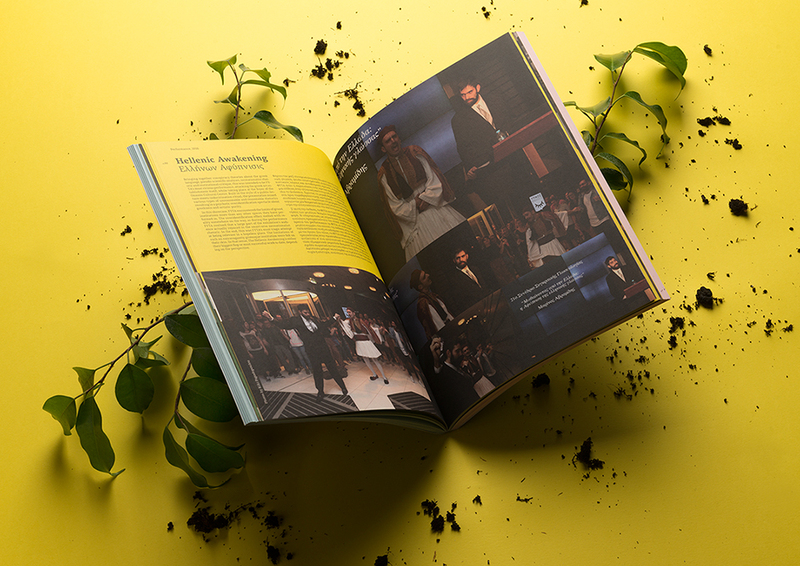 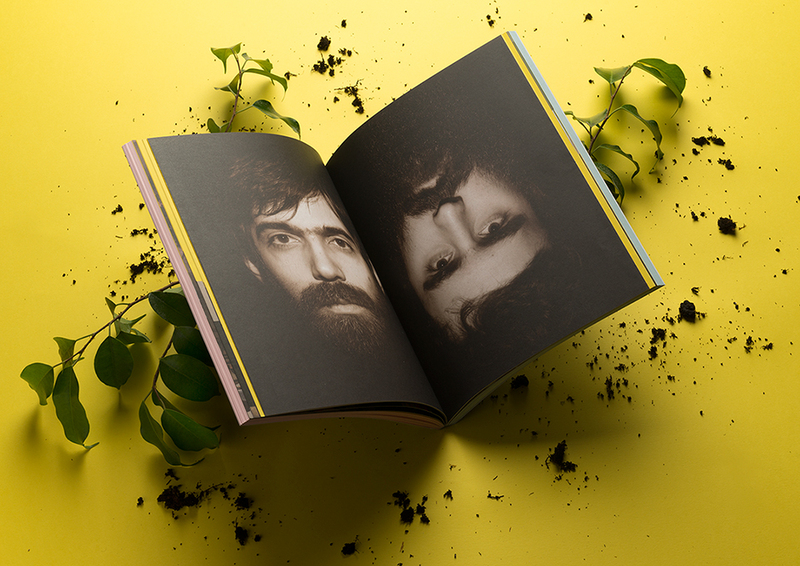 The middle part (the one with the yellow background, distinctive colour of the creative duo) contains the artworks and installations and each spread has is in greek and english. 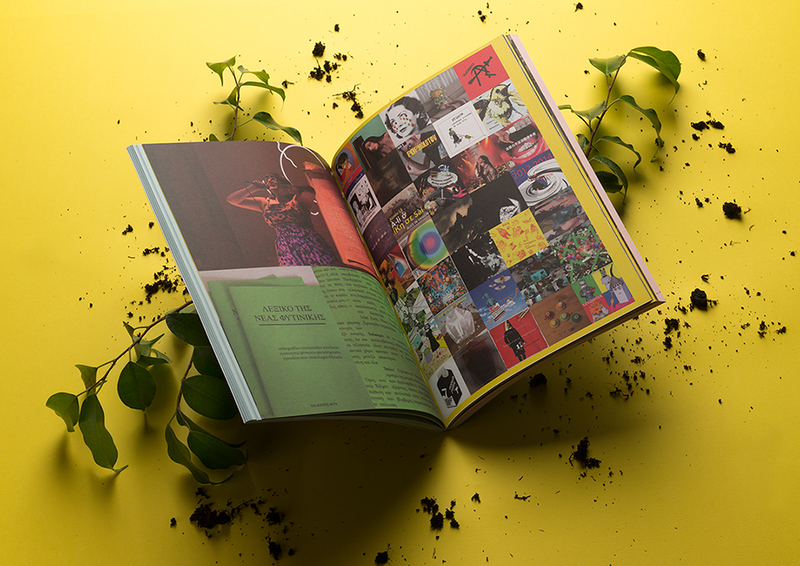 In the very middle of the book we can find a 8page supplement that has a big collage with most of their art and things about their music. The cover is printed in black ink and for the lettering we used a gold hot foil to match the importance (the black book) of the edition. 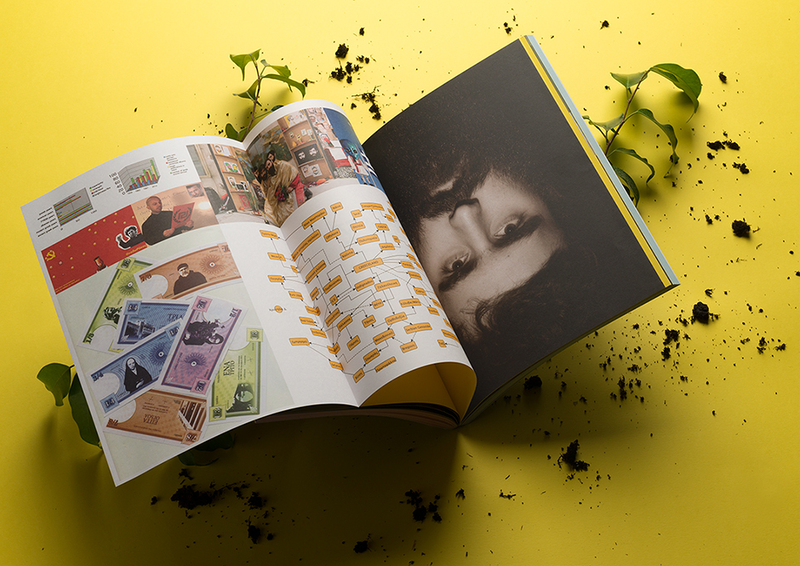 The first print run was 300 pieces and you can still find it here. 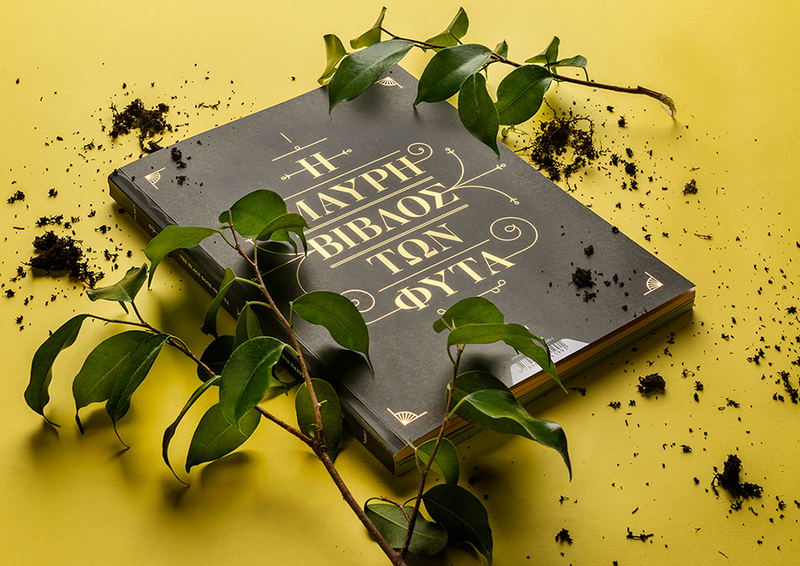 The project received a distinction at the “Artist Catalogue design” category at the EBGE_Greek Design and illustration awards 2018.